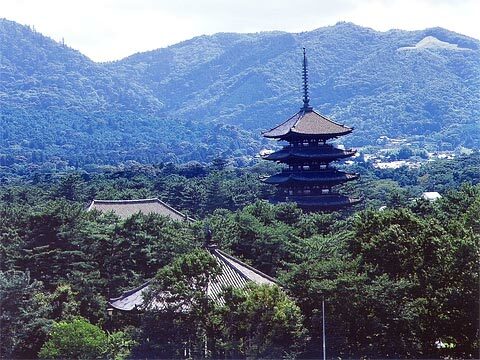 We, Nara Volunteer Guide Group, will show you around Nara city so that you can experience the splendor of the World Heritage Sites as well as the history and culture which you won’t find in a guide book. 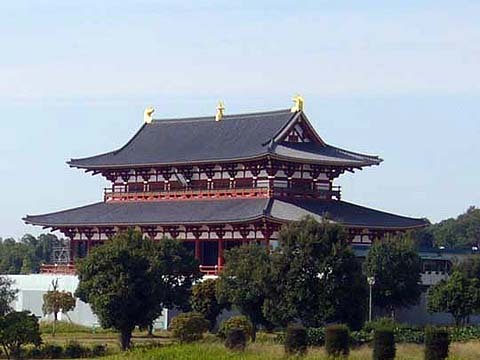 Nara Volunteer Guide Group was established in 1997. 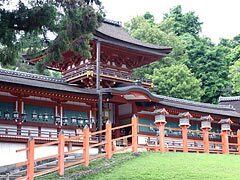 Our members are familiar with and very knowledgeable about the World Heritage Sites in Nara and Japanese history, and particularly love Nara. Our 150 members guided 76,000 visitors last year. This number includes many students on school excursions and elementary school students on World Heritage Sites study trips, in addition to general visitors. Our members, who speak English, will guide you in a polite but relaxed way. 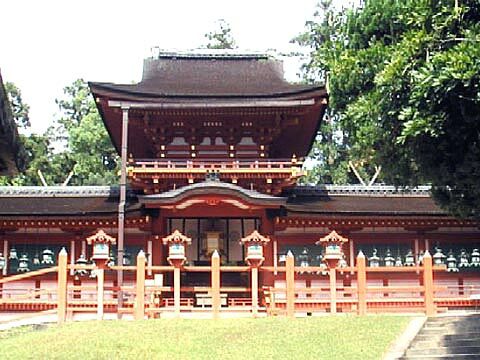 Comprehensive, up-to-date information on traveling, first-hand from Japan. 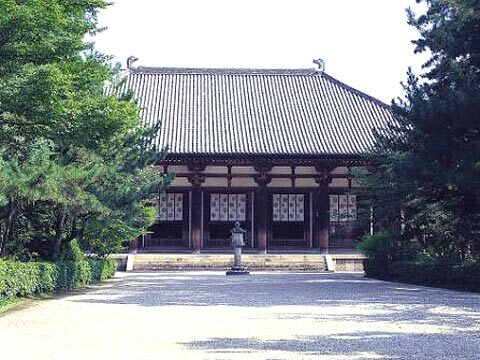 Forest, Gangoji Temple, Yakushiji Temple, Toshodaiji Temple and Heijokyu Historical Site(Nara Palace Site) have been inscribed on the World Heritage List by UNESCO. 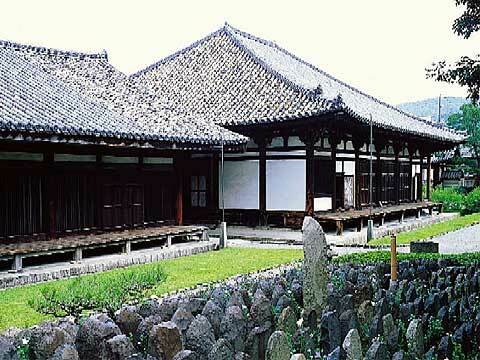 Please use our homepage to reserve your tour guide to make the most of your visit to Nara. 1. For guest(s), we will not use other languages but English. 3. Please contact us by e-mail only. Your application needs to reach us 1 week in advance. 4. Fee: 100 yen per person a day. Minimum Fee: 1,000 yen a day for less than 10 persons. Transportation cost for the guide will be paid by a guest if such payment is required during the tour. The tour guide time for guests is up to six hours as a general rule. 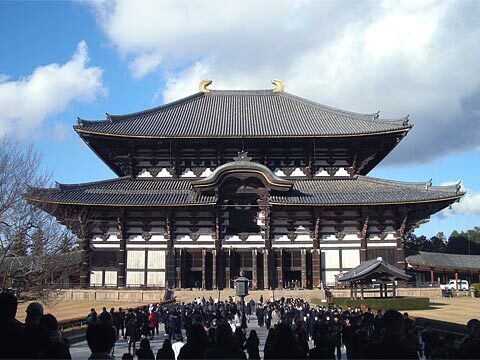 If the required tour guide time is beyond six hours, the fee will be 200 yen per person. When an evening tour guide is requested, in order to ensure safety, the number of guests will be limited up to eight persons per guide. 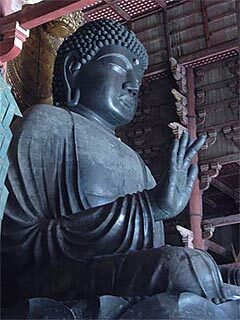 The fee for the evening tour guide will be 200 yen per person as well. 5. 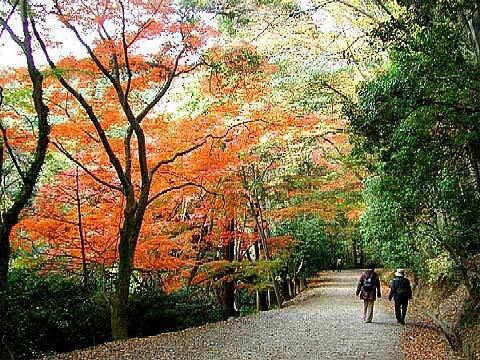 If the guided tour continues through the lunch time, the guest agrees to bear a lunch or extra 1000 yen for a guide. 6. We wear a yellow uniform and an ID card. 7. 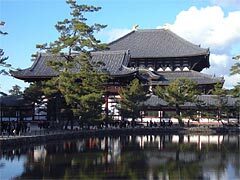 Nara Volunteer Guide is free from any responsibility for any losses, injuries or damage of guests’property occuring during a tour. 8. A tour might be cancelled when a severe weather warning is announced or if the weather suddenly worsens. 9. Thank you for your understanding that there are cases we can’t accept your application due to our events. * Please fill in the numbers with one-byte characters. Day: choose12345678910111213141516171819202122232425262728293031 Month: chooseJan.Feb.Mar.Apr.MayJun.Jul.Aug.Sep.Oct.Nov.Dec. Year: * Please fill in the numbers with one-byte characters. You confirm them, and, without a mistake, please let a check enter in check box. An application is transmitted if you click "Submit" button. © 2014 NPO法人 なら・観光ボランティアガイドの会（朱雀）– All Rights Reserved.